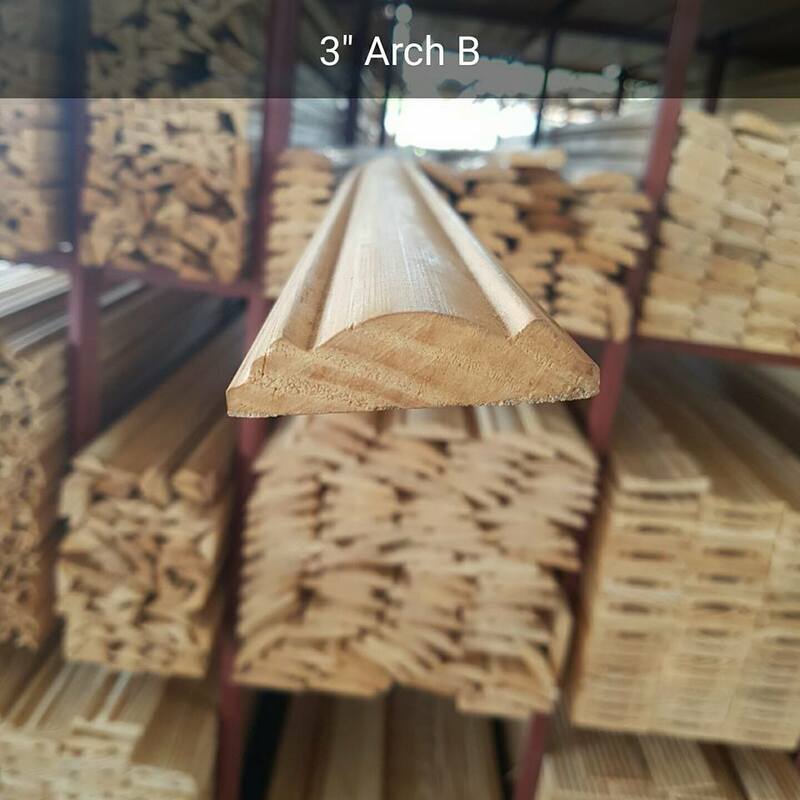 Maraj Woodworking & Company Ltd.
Massy Technologies Applied Imaging (Trinidad) Ltd.
Styroforms Architectural Mouldings & Forms Ltd. 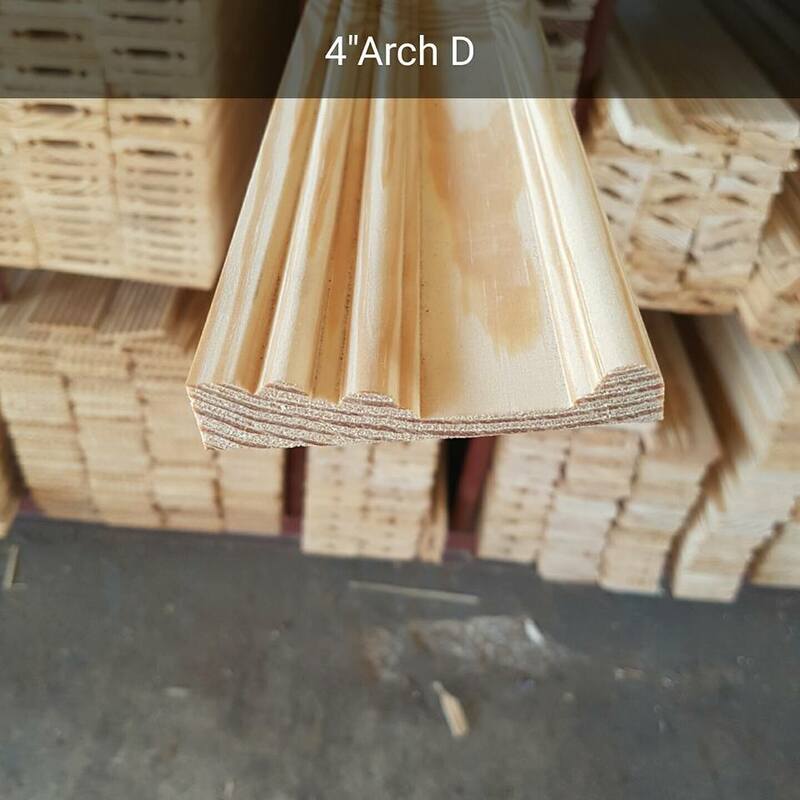 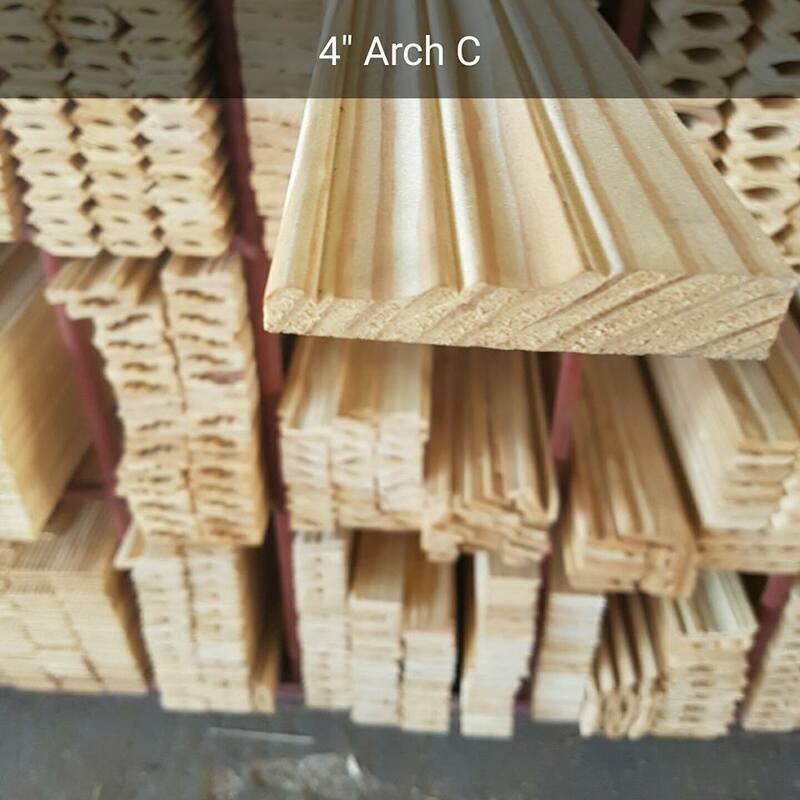 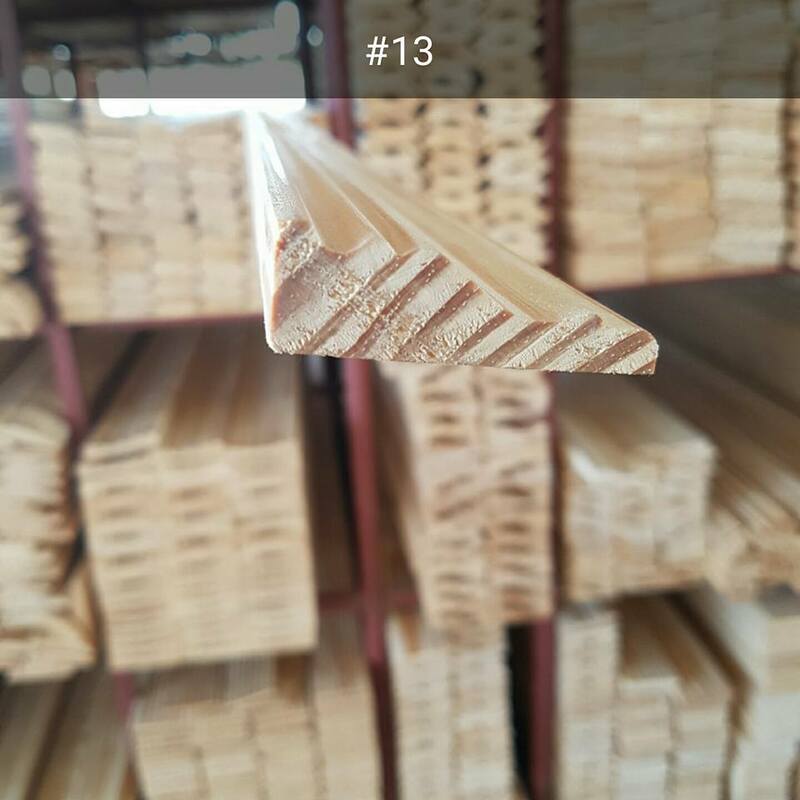 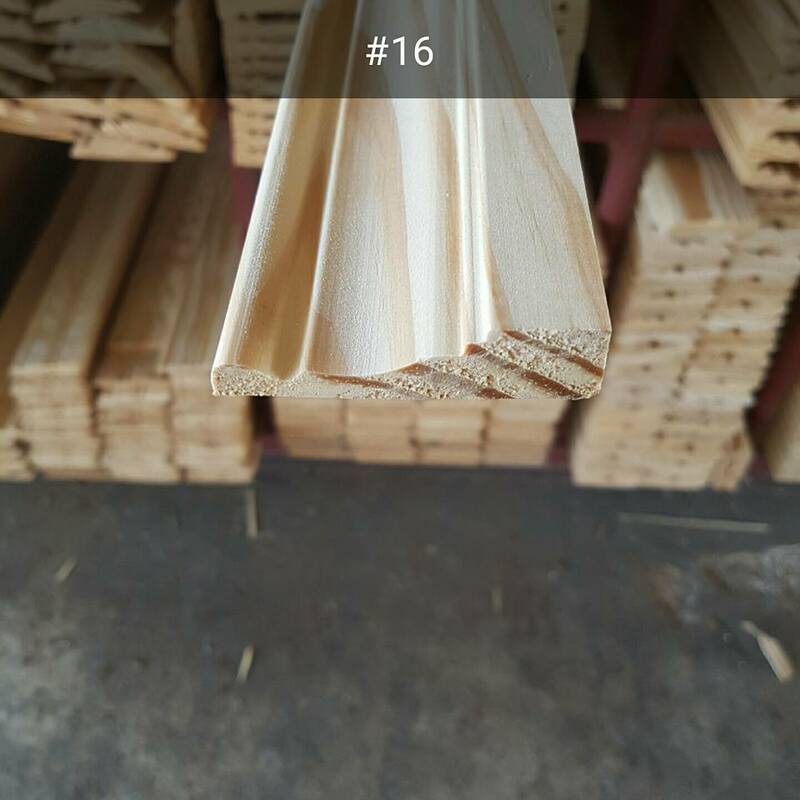 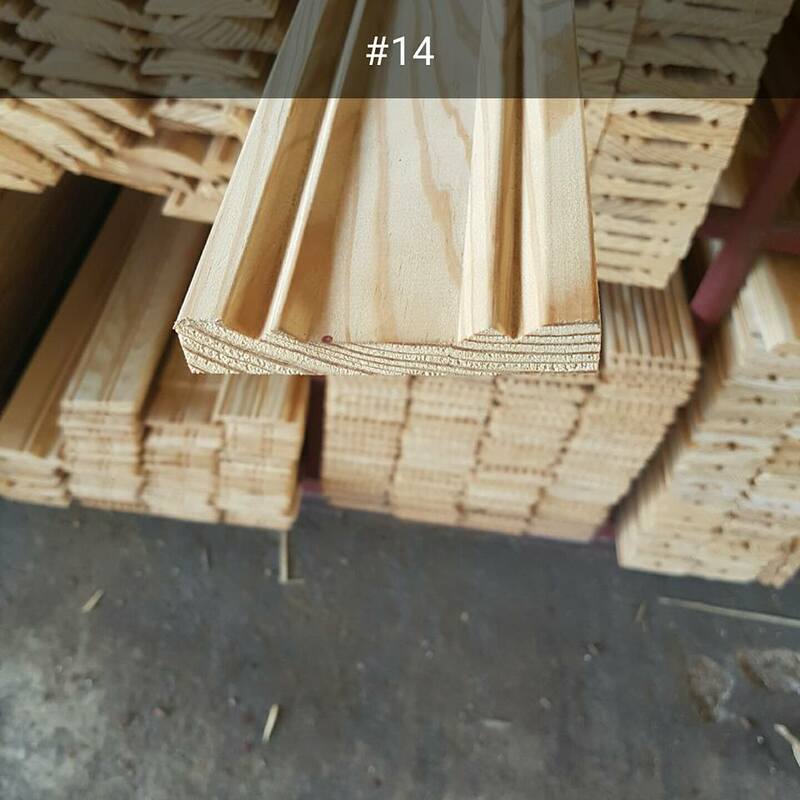 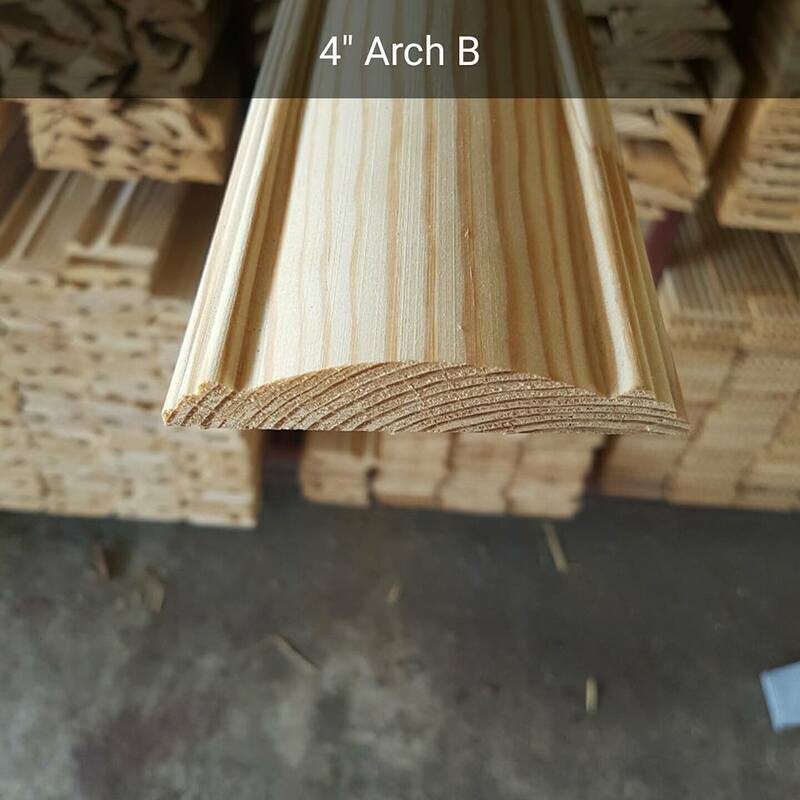 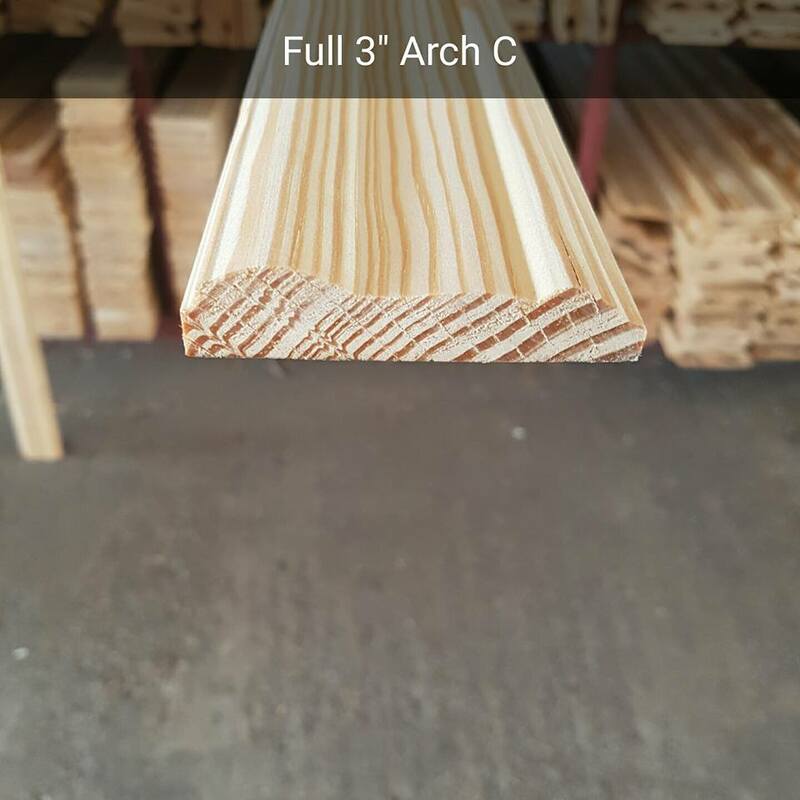 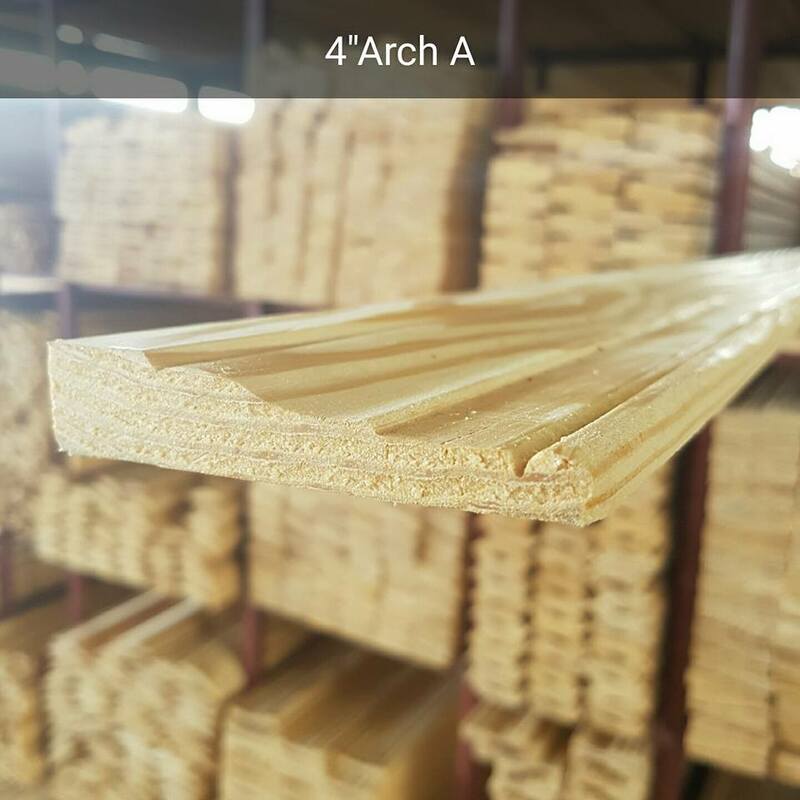 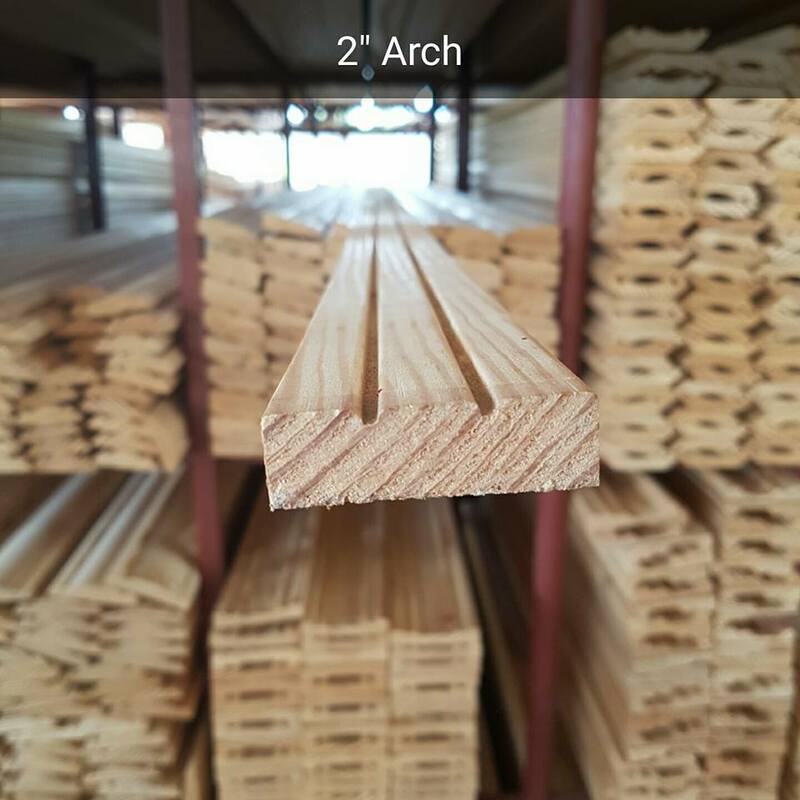 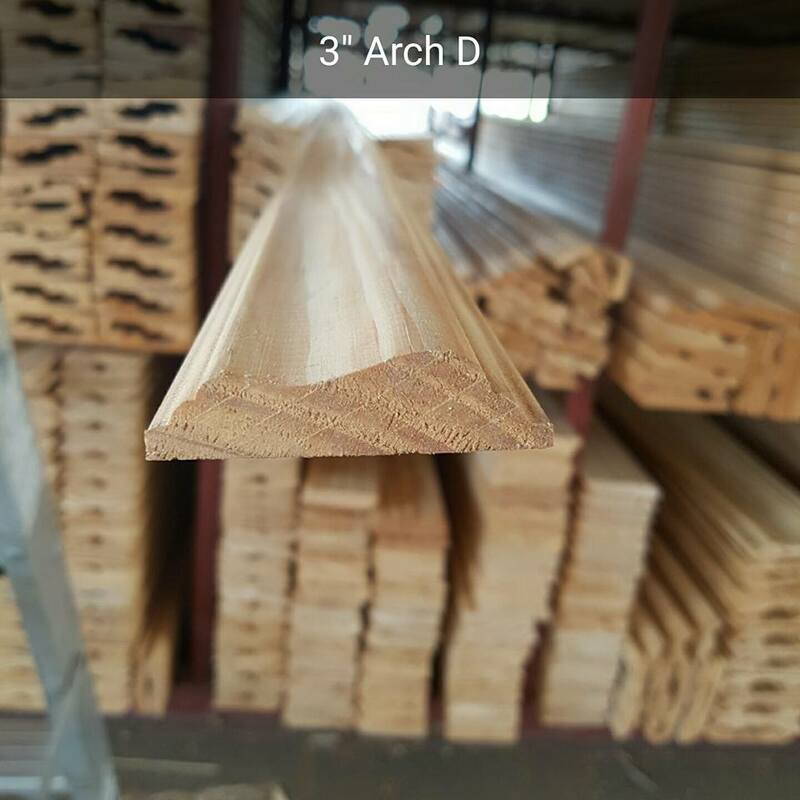 Various Architectural Wooden Moulding Unique Woodworking (Trinidad) Ltd.
Styroforms Expanded Poly......... Styroforms Architectural Mouldings & Forms Ltd. 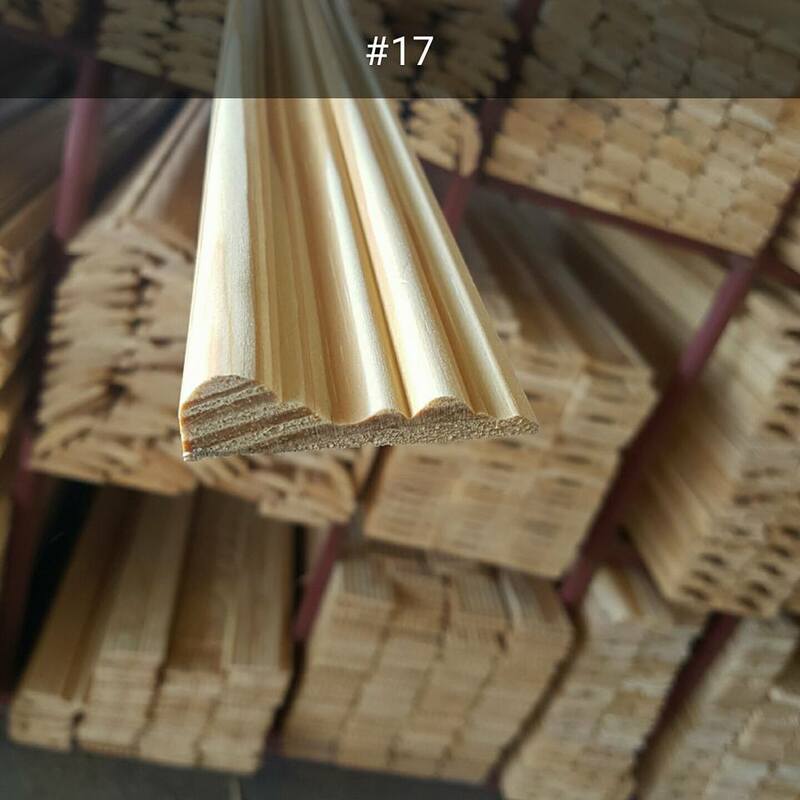 Wooden Moulding Project..... 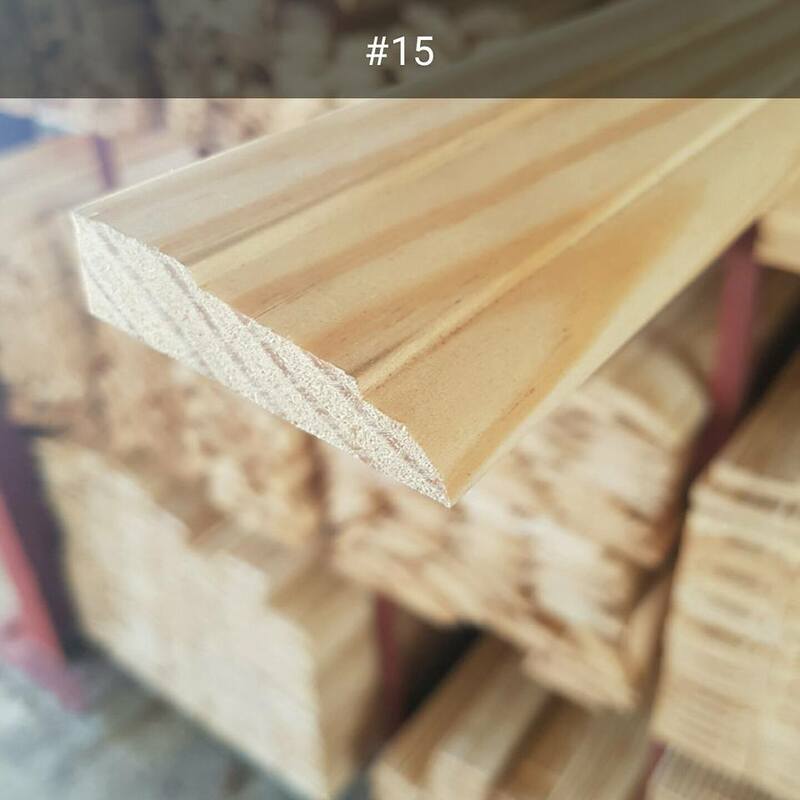 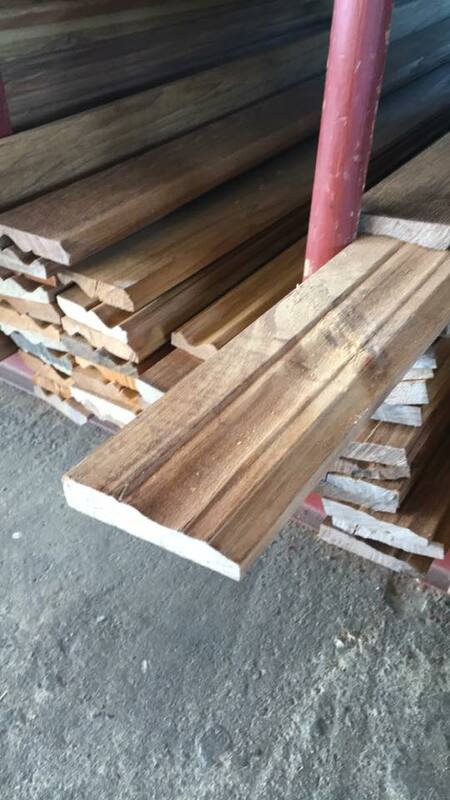 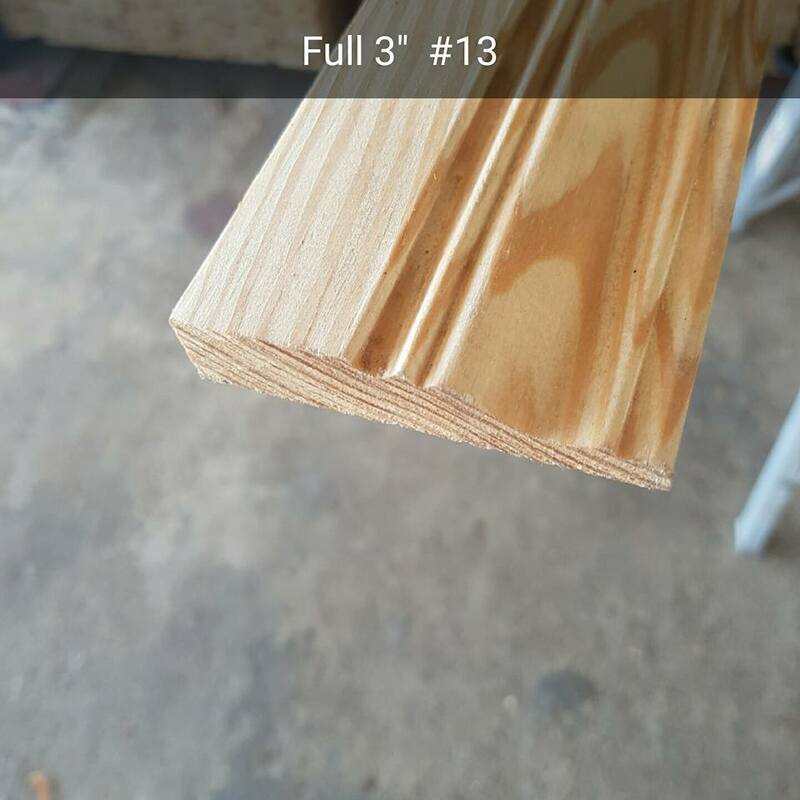 Unique Woodworking (Trinidad) Ltd. 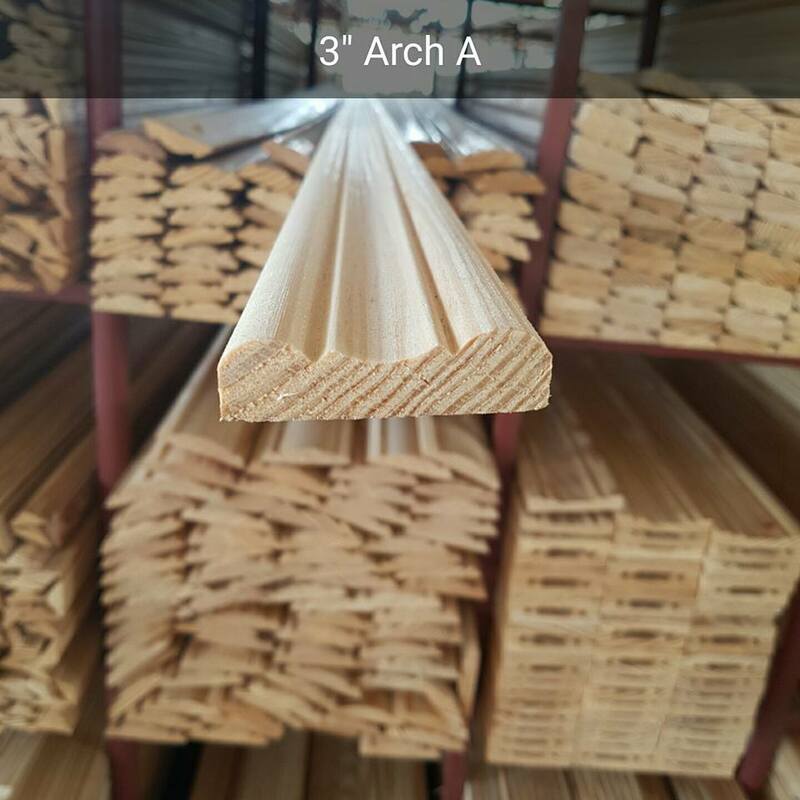 Fiber Cement Trim Mouldi......... Moulding House Ltd.